Five faculty members and eight students are recipients of the latest round of Middle East Studies Grants, with which they engage in various research projects. A university committee reviews applications to determine how the funds are awarded. Faculty recipients are Dr. William Allen, professor, Kimberly Vickrey, associate professor, and Nikki Arnell, assistant professor, all in the Department of Art; Dr. Gil Fowler, professor of journalism; and Dr. Irina Khramtsova, associate professor of psychology. The successful student applications included one awarded jointly with Khramtsova. Dr. Kathleen Carrick, assistant professor of social work, and Ms. Lynda Nash, director of the Beck PRIDE Center, accompanied two social work student applicants on their study of social services in Morocco. The total amount of all awards was $50,000. 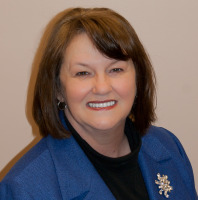 The American Academy of Nursing has selected Dr. Cathy Young, assistant professor of nursing, for induction in its next class of fellows during the group's national conference in Washington, D.C. Selection is based on evidence of significant contributions to nursing and health care, through both policy and practice. Young, who joined the A-State faculty in 2011, completed her doctoral degree at the University of Tennessee. 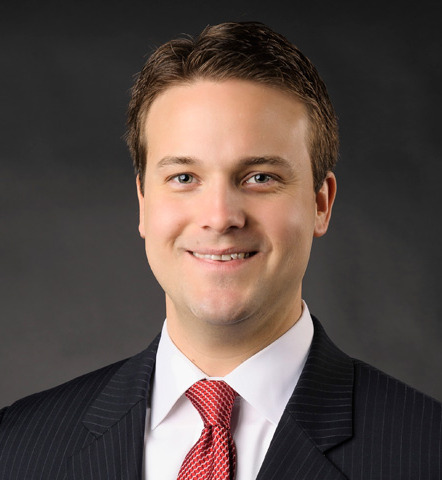 In its annual recognition of outstanding state citizens in its “40 Under 40” program, Arkansas Business cited Dr. Jason Penry, vice chancellor for university advancement, in this year’s class of honorees. Penry has provided strategic leadership for the initiative to establish a College of Osteopathic Medicine at Arkansas State through an agreement with the New York Institute of Technology. He also has oversight responsibilities for Alumni Relations, Creative Media, Development, Marketing and Communications, and Publications and Creative Services. Well, maybe not perfect in every way, but Duston Jones scored a perfect 800 on the National Physical Therapy exam, administered by the Federation of State Boards of Physical Therapy. The May graduate gets the credit for a great test score, but the faculty members in the Department of Physical Therapy deserve a share of the spotlight for preparing him so well. Watch Jones explain what motivated him to success in this A-State video.